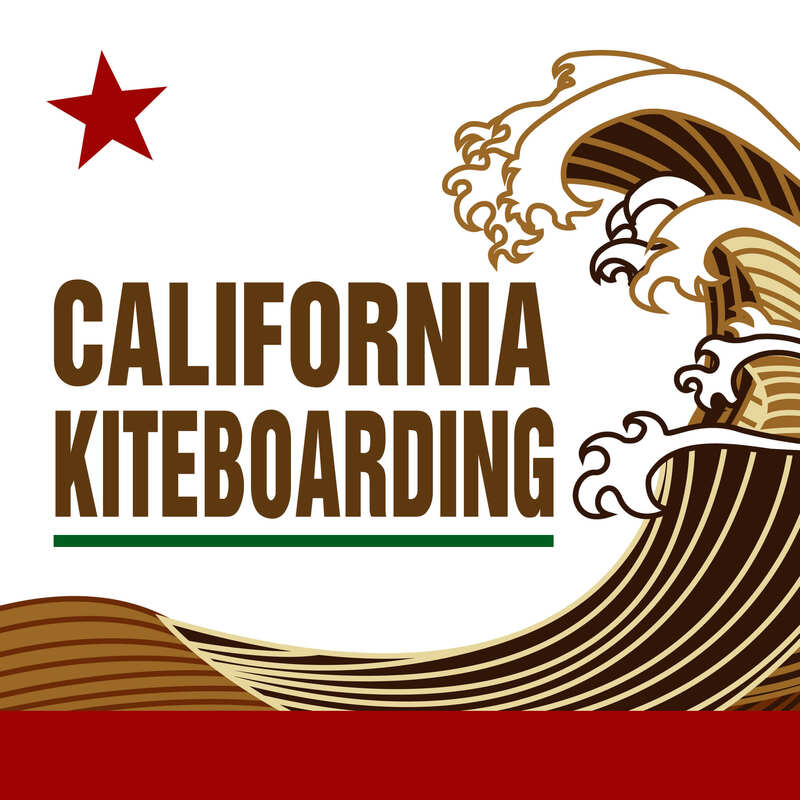 The California Kiteboarding SUP crew is loving this amazing Winter weather and Winter swell. Some days are just epic. When you can trunk it (or speedo it) in Central California with overhead waves, stand up paddle surfing is a dream! Watching this video really pumps our team up for more adventures. It’s great having a group of SUP friends out there. Get out there and make some SUP surfing friends. The waves await you! Stand Up Steve is shredding on the Starboard Hyper Nut. Jason Lee and Ryan Valiere are ripping on the Starboard Pro 7’7″. Dana “goat boy” McGregor is insane on his new Riviera El Tigre! Stand Up Paddleboarding in Pismo Beach is pretty amazing. There’s plenty of room to learn without disturbing other surfers or beach goers. Pismo Beach has a gently sloping nice sandy bottom. The waves can actually be pretty good for SUP. We had great Winter storms this year which brought in some real nice sandbars. If you are still learning how to Stand Up Paddleboard we recommend heading over to Avila Beach for some flat water training and touring. Just remember to get there before with wind picks up unless you plan on doing an epic SUP downwinder from Avila to Pismo Beach. We are always looking for a crew to do downwinders so give a call or email to find out when we are doing a Pismo Beach Stand Up Paddle downwinder. This entry was posted in Surfing, Stand Up Paddle. Bookmark the permalink.